Elizabeth is dedicated to improving the quality of life for her patients. 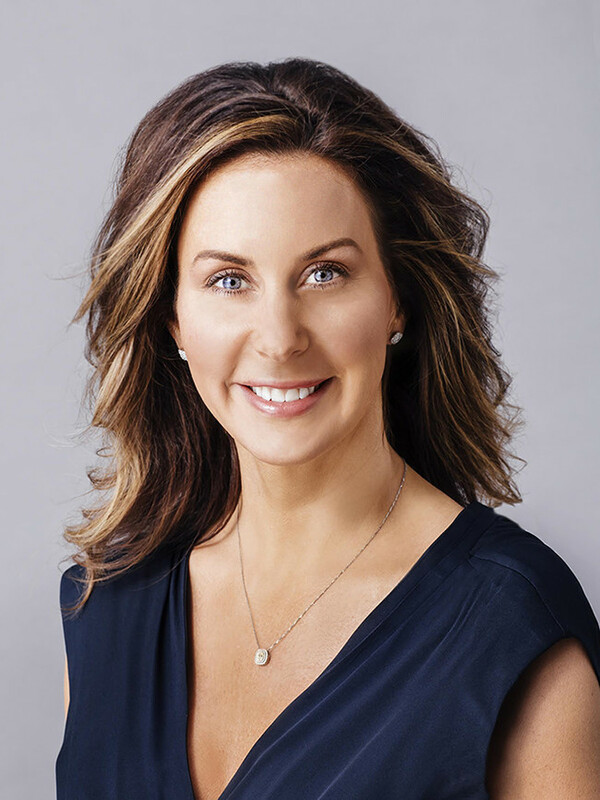 A master of her craft, she combines more than 13 years of aesthetic medicine with the powerful science behind achieving optimal hormone balance. Her focus on prevention carries through to each treatment and is helping her patients look—and feel—more like their youthful selves. When I began my career in 2000 as a PA in Family Practice, Women’s Health, and Urgent Care, I struggled with the feeling I was merely putting a bandage on patients’ health problems instead of getting to the root cause. It seemed we were generally waiting for the patient to get something diagnosable so we could treat it with prescription medication. We were doing our best with what we were taught in medical school: Diagnose the disease, then treat it with prescription medicine. Still, I knew that 70% of all disease is preventable, and I wanted to provide better care for my patients. I wanted to help them prevent the problems they were facing. Aesthetic medicine provided me an opportunity to practice proactive and preventative care, and I soon realized I was making a real impact in my patients’ lives. I was helping to prevent the signs of aging through injectables, lasers, and skin care—turning back the clock between 2-5 years for my patients in one appointment. It was incredibly gratifying. Then, I gave birth to three children in less than three years. I experienced symptoms of anxiety and sleep issues and was diagnosed with postpartum depression (PPD), a condition that affects one in seven women. I wasn’t told exactly what caused PPD, just that these things happen after childbirth. As was common practice, I was given a prescription for an SSRI and sleep medication for treatment of my symptoms, when I really should have been getting to the root cause. In 2011 I had an interaction between my SSRI and an herbal multivitamin and my symptoms worsened. I turned to homeopathic medicine and attempted to replace my prescriptions with vitamin supplements. However, it was ineffective, and I had to start back on my prescriptions. I later learned that when taken over a long period of time, SSRIs may alter the brain’s chemistry, making it very difficult to go off them. I was never comfortable taking long-term medications and attempted to taper off of my SSRIs, but each time my symptoms would come back. I felt like a failure. I was working out, eating healthy foods, had a wonderful family and circle of friends, a great career, and strong faith. Even though my life was relatively stress free, my symptoms returned each time I tried to quit. What I didn’t realize is that PPD is actually caused by a lack of progesterone. During pregnancy, women experience increased levels of hormones. After giving birth, some of us experience a rapid decline in progesterone—especially those who had low levels to begin with. Restoring my progesterone back to optimal levels eliminated my symptoms of anxiety and sleeping problems. It took focus and diligence—and a combination of proper nutrition, supplements, an exercise regimen, and restoring my hormones through BHRT—but for the first time in years, I felt like myself again. Having gone through this experience first hand, I realize that if I, with a medical degree, couldn’t easily fix myself, then how would the majority of the population—with little to no medical knowledge—recognize, diagnose, and treat their health issues? 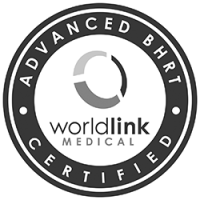 My certification, training and practice in Bioidentical Hormone Replacement Therapy have given me the chance to do what I set out to do 17 years ago when I began my career: focus on prevention, and get to the root cause of health issues instead of treating the symptoms. Have you or a loved one experienced a similar journey? Although we are all unique, many of us will feel the effects of declining hormones at some point in our lives. I hope my story empowers you to look beyond conventional wisdom and embrace forward-thinking medicine on your journey to achieving optimal health and wellness. Under the medical direction of Dr. Richard H. Tholen, Board Certified Plastic Surgeon at Life Time Fitness.